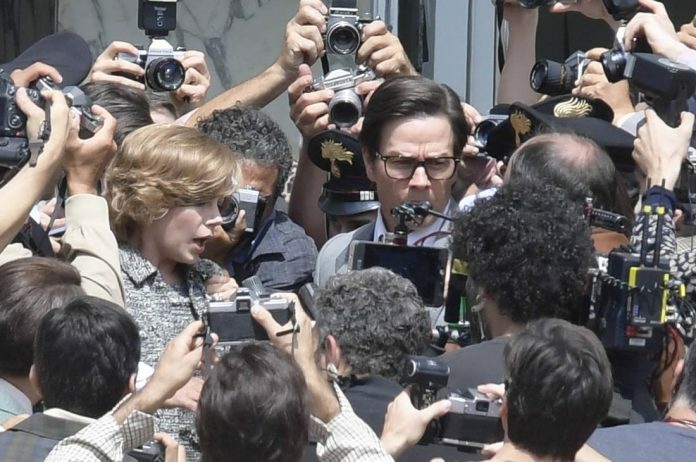 So a few weeks ago we told you here about likely Best Film Oscar contenders from Spielberg, Clint Eastwood & Ridley Scott and here is the first of the trailers from Ridley Scott’s, ‘All the Money in the World’, with an unrecognisable Kevin Spacey as John Paul Getty (wait till you see the end scene in the trailer) who in the early seventies was the richest man in the world and the film follows a left-wing paramilitary organization in Italy who hatch a massive plot to kidnap his grandson. 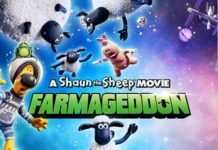 It also stars Mark Wahlberg who, when he’s not appearing in films about giant robots saving the world, is making some very good films these days. If you like true life stories then this was an utterly bizarre one in that Getty refused to pay the ransom for his grandson.